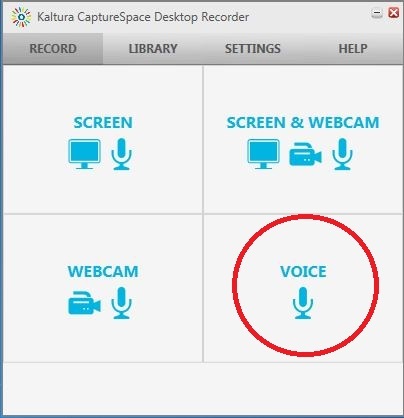 6.Select Voice on the Desktop Recorder. 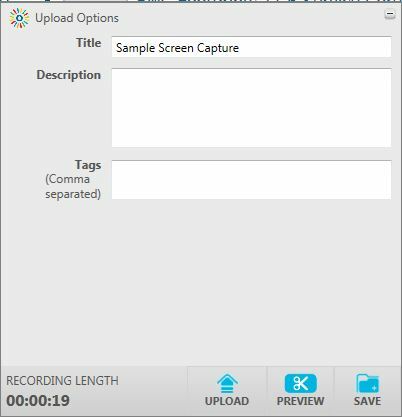 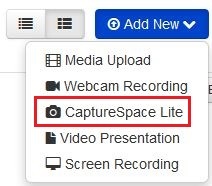 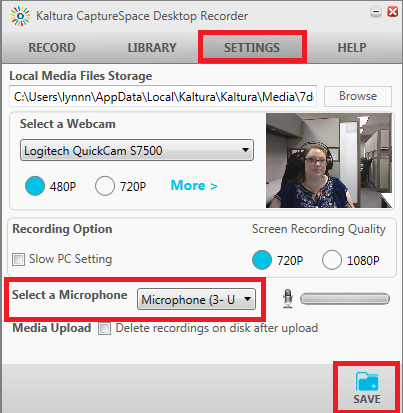 Upload: This will upload the audio to the My Media area of Kaltura in Moodle and can be added to your course(s). 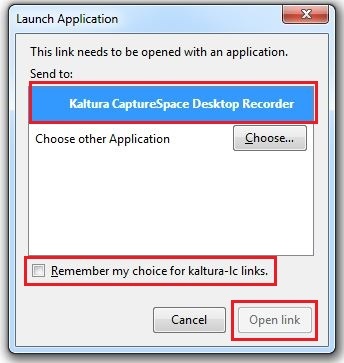 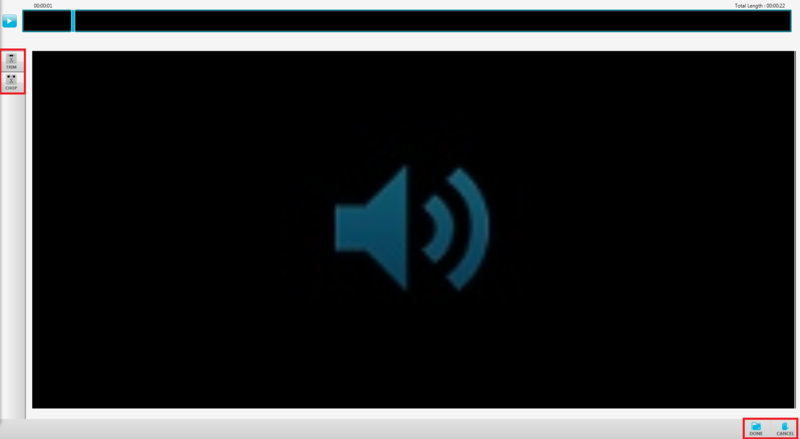 To add the audio to your course, see Adding a Kaltura Video Resource.